A novel poly(urethane-imide) has been shown to be effective phase change material for thermal energy storage. 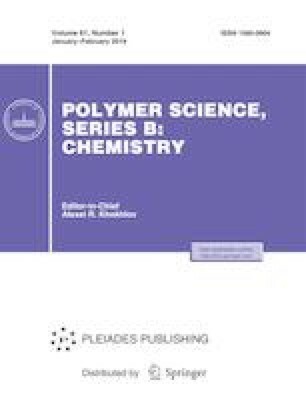 Poly(urethane-imide) based material was synthesized by the reaction of 4,4′-diphenylmethane diisocyanate, polypropylene glycol, 4,4′-(hexafluoroisopropylidene)diphthalic anhydride and paraffin/SiO2 in dimethylformamide. The product was characterized by FTIR spectroscopy, thermogravimetric analysis, X-ray diffraction, scanning electronic microscopy and differential scanning calorimetry. The resulting product is composed of quasispherical particles with diameter of 162–405 nm. The melting and freezing temperatures are about 64 and 66°C for the paraffin and 69 and 71°C for the synthesized product, respectively. The synthesized pure poly(urethane-imide) have been also characterized by FTIR and NMR spectroscopy and other techniques.